 Family Weekend is the perfect opportunity for families to visit campus and enjoy the spirit of Newberry College! Join us for a weekend full of food, entertainment, athletic events and fun for the entire family. 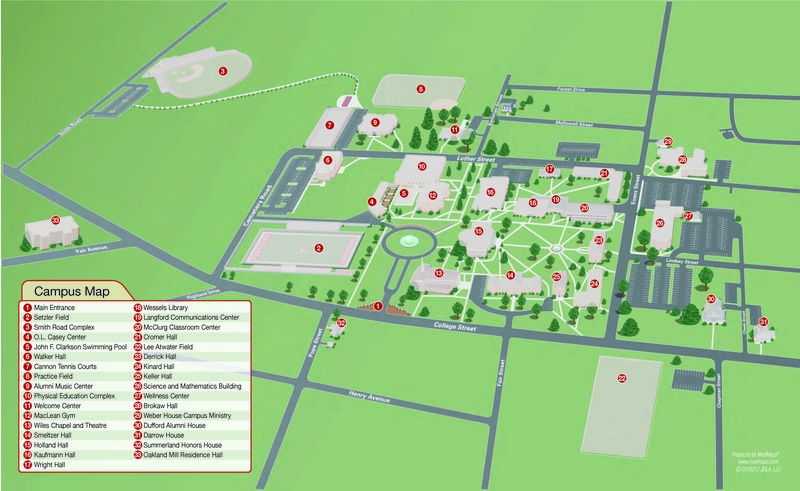 For more information, contact Michael.Smith@newberry.edu.